Students now require scoring fewer marks for passing ICSE and ISC board exams. Read more to know the amendments. 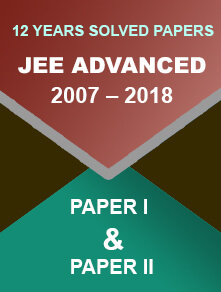 11 January 2018: The Council of Indian School Certificate Examination (CISCE) has changed the pass mark for ICSE (class X) and ISC (class XII) from this year only. Earlier the council has decided to reduce the pass marks for ICSE and ISC exams from 2019 onwards. 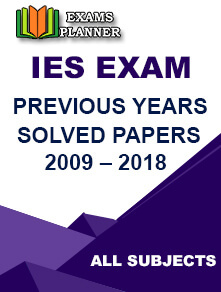 Check out the official notice for ICSE and ISC exam pass marks - click here. 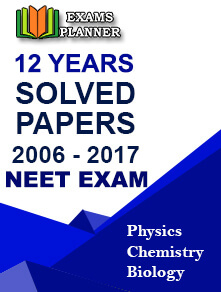 Another significant change is the decision to get the evaluation of class XII practical papers (for chemistry, physics, biology and others) done by the visiting examiner(s) at the exam centre on the day of the exam itself. Feeding the numbers directly in the central server will help the board to declare the result sooner. The practice of awarding grade marks will continue only for borderline cases. Policies for the same would be disclosed on the respective websites of different boards. 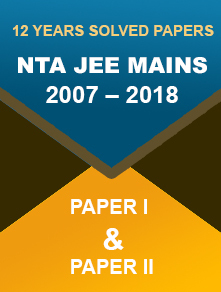 Boards have also been asked to separately show the performance of students in extra-curricular activities on their mark sheets.